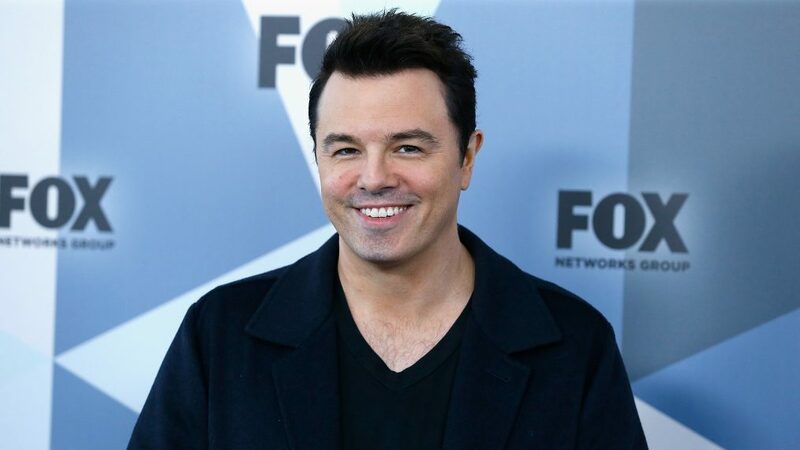 Family Guy and The Orville creator Seth MacFarlane is letting his stance be known when it comes to the company that he's working for — and it isn't great. The writer, actor, and comedian took to Twitter Saturday, June 16, as a response to Fox News correspondent Tucker Carlson's reporting, which was relayed through CNN's Brian Stelter. Tweeting, Stelter wrote, "Isn't this sad? Tonight @TuckerCarlson told his viewers not to believe ANYTHING they learn from his rivals: 'If you're looking to understand what's actually happening in this country, always assume the opposite of whatever they're telling you on the big news stations.'" The space adventure series was created by and stars Seth MacFarlane. Essentially, the CNN anchor's tweet spawned MacFarlane's response, which wasn't complimentary to his home network of Fox which is run by the same parent company — Fox Broadcasting Company — as Fox News Group. "In other words," MacFarlane began, "don’t think critically, don’t consult multiple news sources, and in general, don’t use your brain. Just blindly obey Fox News. This is fringe s**t, and it’s business like this that makes me embarrassed to work for this company." While MacFarlane has never been shy about his political opinions on social media, his blatant calling out of the network supporting his shows is a little surprising. MacFarlane has created the shows Family Guy, The Cleveland Show, American Dad!, and The Orville for the network. Time will tell if MacFarlane's tweet will have any impact on his relationship with the network.